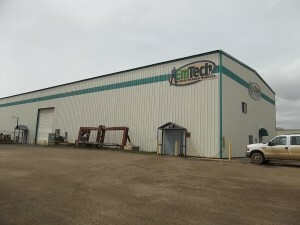 EmTech, Inc. – When it’s your job to keep things running. If your business depends on the performance and strength of large motors, pumps, generators, or transformers, you know how detrimental a mechanical malfunction can be. At EmTech, we know time equals money, and both are critical to the success of your operation. When every second counts, you need a repair expert you can count on to get the job done fast. If it powers up, we understand it. In addition to our extensive service capabilities, we are also authorized distributors of the best motor, pump, and generator manufactures in the business. 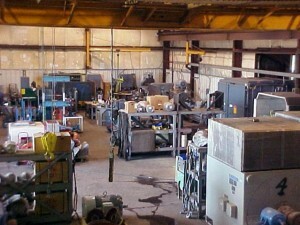 We offer new and used products, and provide warranties for everything we sell. At EmTech, we keep you running. EmTech Inc – Growing to meet all your electrical needs! 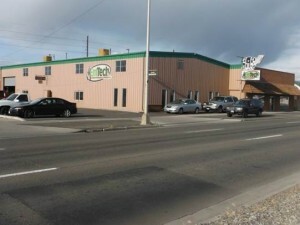 Effective immediately, Larry Hagerman is being promoted to “General Manager” with responsibilities in overseeing the day to day operations of the EmTech Corporation Companies known as Rocky Mountain Electric Motors, Craig Electric Motor & Machine as well as the Rocky Mountain Standby Power Generator Division. Please welcome Larry to this new position and thank you for your continued support of EmTech Inc.
A Delegation of Economic Development Partners of the City of Grand Junction, Grand Junction Area Chamber of Commerce, Business Incubator, WS COGA, Mesa & Rifle Counties, WPX & EmTech travelled to Calgary Canada to attend the Global Petroleum Conference with the hopes of meeting companies from all over the world and introducing them to Western Colorado. Please enjoy this short video showing this ground breaking event. 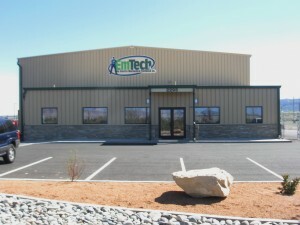 In June 2014, EmTech Inc broke ground on our 10,000 square foot state of the art warehousing facility located at 2295 Tall Grass Drive in Grand Junction CO.
Our new warehouse is home to our distribution center, generator rental center and generator maintenance center. Want to see the whole project? Click here to go directly to our photo album. Our grand opening was in December 2014! 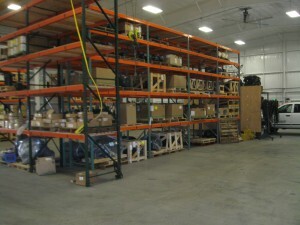 We look forward to providing you the best distribution center possible for ease of access and prompt service. We have used EmTech’s service for over 14 years, because they are local, they have been very responsive to our needs on a timely basis. 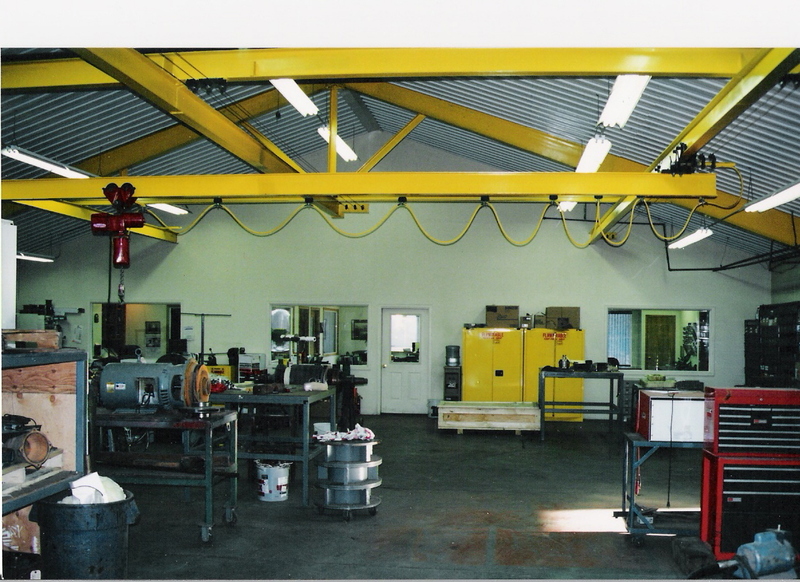 They have highly technical personnel ready to respond to all our rotating equipment needs, from simple rebuilds of pumps and motors to emergency rewinds of critical equipment.